This is how I like to get chocolate wasted! Its SO rich and chocolatey! It only takes a min to cook, and is any chocolate lovers dream. 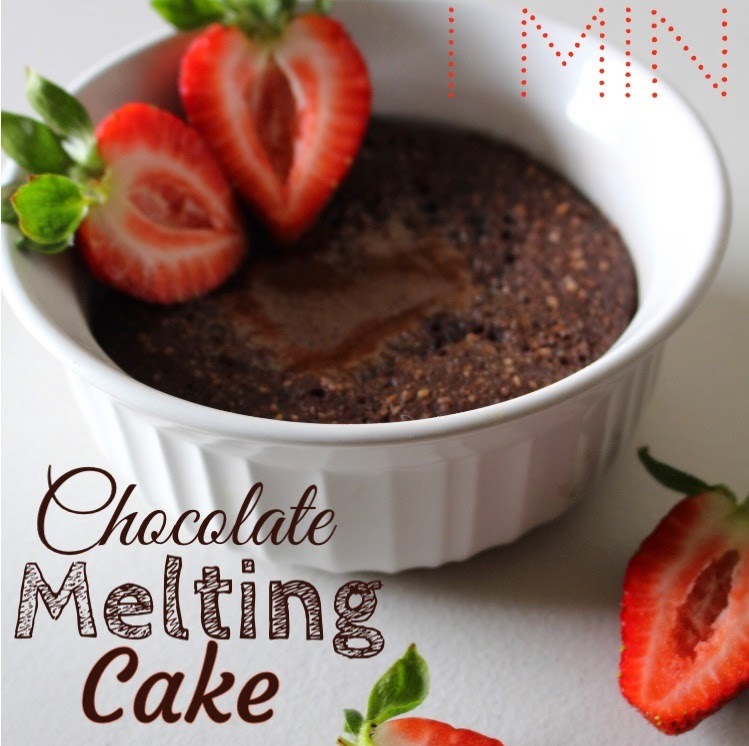 Mix everything together well in a mug or small ramekin and microwave for only 1 min. I add the ghee last. Because there are no eggs in it, you do not need to worry about it being undercooked. If its too runny for you, microwave in 15 sec intervals after that. 1 min should give you a little lava action in the middle leaving most of it cooked. You don't want to overcook it!